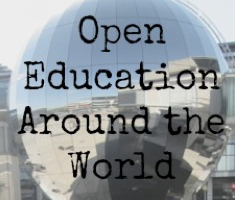 In the forth in our series of blog posts on open education around the world Lorna M Campbell has written about open education in Scotland and the Open Scotland initiative. 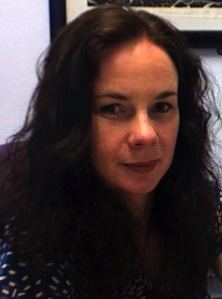 Lorna M Campbell is an Assistant Director at Cetis, an organisation that specialises in technology innovation and interoperability standards in learning, education and training. Lorna joined Cetis in 2002 first as Educational Content SIG Coordinator and subsequently as Assistant Director. Her areas of expertise include project management, digital infrastructure for OER, open education policy, technologies for managing and distributing educational content, metadata, vocabularies, etextbooks and repositories. She has coordinated technical support for many Jisc development programmes including Exchange for Learning, Digital Repositories and Preservation, UK OER and OER Rapid Innovation. Open Scotland is an initiative led by Cetis, in collaboration with Scottish Qualifications Authority (SQA), Jisc RSC Scotland and the ALT Scotland SIG, which aims to raise awareness of open education and explore the potential of open policy and practice to benefit all sectors of Scottish education. The initiative was launched in June this year at the Open Scotland Summit, at the National Museum of Scotland in Edinburgh. 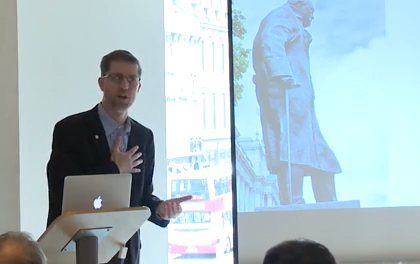 The Summit, which featured a keynote by Creative Commons’ Director of Global Learning, Dr Cable Green, brought together senior representatives from a wide range of Scottish education institutions, organisations and agencies to discuss open education policy for Scotland. The event provided senior managers, policy makers and key thinkers with an opportunity to critically reflect on the national and global impact of open education, to share strategic priorities and to scope collaborative activities to encourage the development of open education policies and practices to benefit the Scottish education sector as a whole. Although there has been no national funding initiative in Scotland comparable to the highly successful UKOER Programmes funded by HEFCE in England between 2009 and 2012, there have been significant developments north of the border. Within the Higher Education sector, the University of Edinburgh has pioneered the delivery of MOOCs in Scotland, recently attracting over 300,000 students to six online courses; Napier University is embracing open practice through their open 3E Framework for teaching with technology, which has been adopted by over 20 institutions globally; and Glasgow Caledonian University Library has developed guidelines for its staff and students on the use and development of open educational resources. Scotland colleges are undergoing an unprecedented period of change in terms of structure, funding and access, and the sector is starting to explore new ways to meet these challenges. One such example is the Re:Source repository, an OER resource sharing platform for the college sector in Scotland powered by Jorum. In the school sector the Curriculum for Excellence is aiming to better equip pupils for the challenges of the 21st century and to ensure that “all children and young people in Scotland develop the attributes, knowledge and skills they will need to flourish in life, learning and work.” There is significant interest in Open Badges across all Scottish education sectors; the Jisc RSC Scotland has launched the Open Badges in Scottish Education Group and the Scottish Qualifications Authority formally announced it’s intention to work with the Mozilla Foundation to “investigate the opportunities presented by an innovative approach to displaying individuals’ learning accomplishments online” and to encourage the Scottish education sector to engage with innovative open approaches to recording achievements. And at the national level the Scottish Government’s ‘Scotland’s Digital Future‘ strategy, published in 2011, sets out the steps that are required to ensure Scotland is well placed to take full advantage of all the economic, social and environmental opportunities offered by the digital age. Elsewhere, the HEFCE funded UKOER Programme was been instrumental in stimulating the release of open educational resources and embedding open practice in English HE institutions. 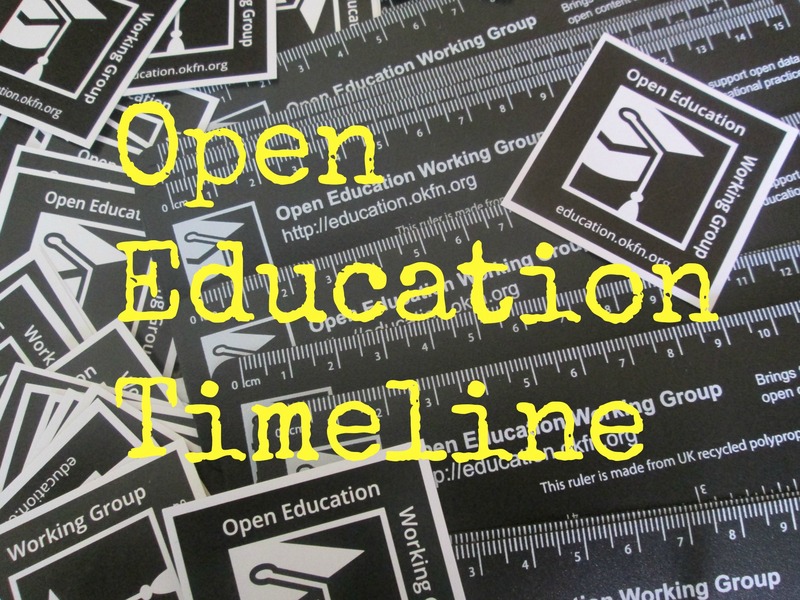 Universities in Wales recently announced their commitment to adopting open educational principles to support open education practice and the use of open educational resources. 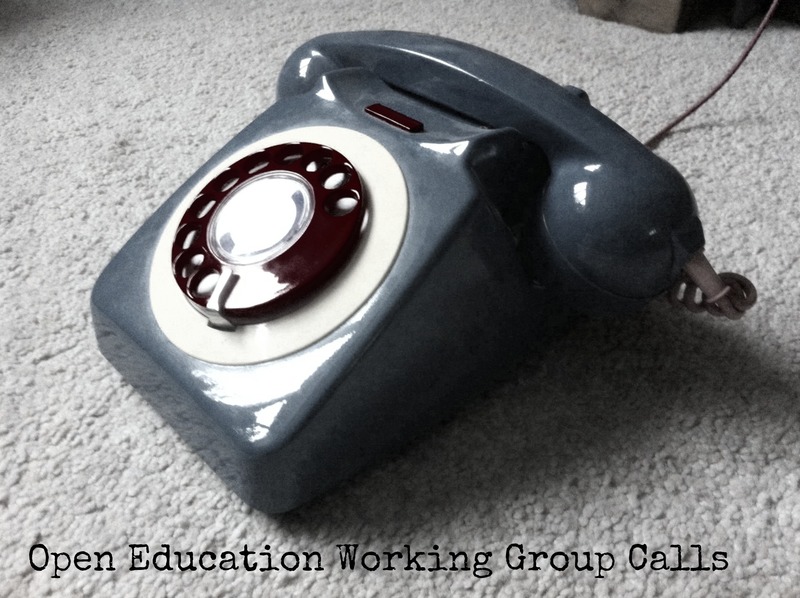 A confederation of Nordic countries has formed the Nordic Open Education Alliance to promote open education and collaboration amongst all educational sectors. The UNESCO 2012 Paris Declaration called on governments to openly license publicly funded educational materials, and, within the last quarter, the European Union have launched the new Opening Up Education initiative which “sets out a European agenda for stimulating high-quality, innovative ways of learning and teaching through new technologies and digital content.” Underpinning many of these developments is increasing acceptance and adoption of open licences such as Creative Commons. Building on these encouraging developments, Open Scotland hopes to promote open education policy and practice to develop Scotland’s unique education offering, support social inclusion and inter-institutional collaboration, and enhance quality and sustainability. 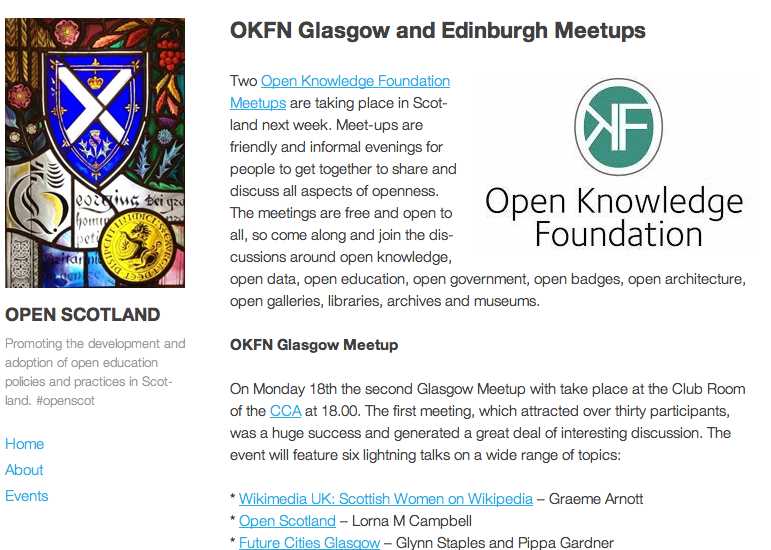 The Open Scotland blog acts as a focal point to engage the community in discussion and debate, to disseminate news and developments and to further the principals of openness in education.